Can I claim my son who was 19 just before 12/31/17, not a fulltime student, and made only $5000? My son was 19 by 12/31/17, not a student, and earned $5000. Can I claim him as a dependent or me as head of household? See the dependent rules in link below for reference, but if your son earned > $4,050 and is not a full time student, then he can't be your dependent. Step through the interview process in the My Info section to determine your filing status. Yes, If you son was under the age of 19 before December 31, 2017 you can claim the EIC credit as long has you meet all the requirements, see below. 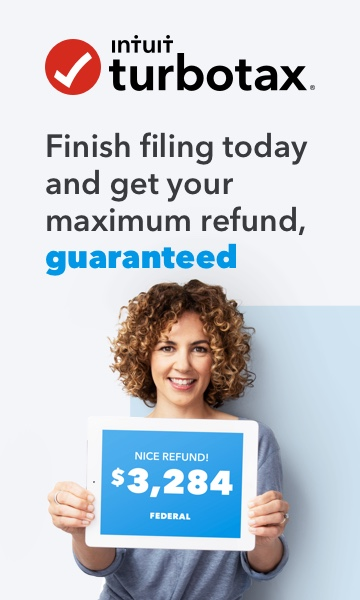 $48,340 if you're claiming 3+ qualifying children ($53,930 if filing jointly). Phew! Got all that? Hope that helped.